Below is list high blood pressure medications from the Harvard Medical School Family Health Guide. Today the drug choices are almost limitless, but do not allow your television commercials and magazine ads to manipulate your imagination on how easy a new drug can give you a different kind of life. Drugs almost always have some side effects that sometimes go unnoticed by you until you do your yearly check-up that include laboratory tests. There are just no symptoms indicating a problem. Then there are times when out of the blue you just start experiencing some symptoms after taking these medications for some time. Some of these side effects are serious. And, then some of these side effects are deadly allergic reaction to your medication. I have experienced this type of adverse reaction, it was scary. So know the medications you are taking. The key in having people stay on their medications is the cost of drugs. Since drugs for high blood pressure are usually taken indefinitely, cost, convenience and tolerance are extremely important in deciding on the best regimen. With the recent launch of a three in one high blood pressure treatment pill, Sevikar HCT, in the United Kingdom, it is hoped that your blood pressure medications will be more cost effective and you'll remember to take one pill for the day instead of taking your medications at different times throughout the day. Also, Sevikar HCT, has been added to list high blood pressure medications, comes in five tailored doses that is guaranteed to match your individual needs and lower your blood pressure in different ways. The three active ingredients contained in this combination pill are a long-acting selective angiotensin II receptor blocker; a calcium channel blocker and a diuretic. Review the list high blood pressure medications below and add Sevikar HCT to your list of blood pressure medicines to discuss with your doctor in deciding on which drug is best for you. Along with lifestyle changes, such as including in your diet fruits and vegetables, eating potassium-rich foods, exercise, reduction of excessive alcohol consumption, practicing relaxation techniques, stop smoking and the lowering of your salt intake. Being familiar with the most commonly used drugs prescribed for high blood pressure, their benefits, and side effects, is a great conversation to have with your doctor. Calcium channel blokers Verapamil, diltiazem, nifedipine, felodipine, amlodipine Useful for people with deteriorating kidney function; useful for people with angina May cause headache, dizziness, weakness, constipation, edema, or rapid or slow heartbeat; generally not recommended for people with congestive heart failure; may cause sexual dysfunction in men. Search PubMed and their list high blood pressure medications for any medical term you might want to learn more about. 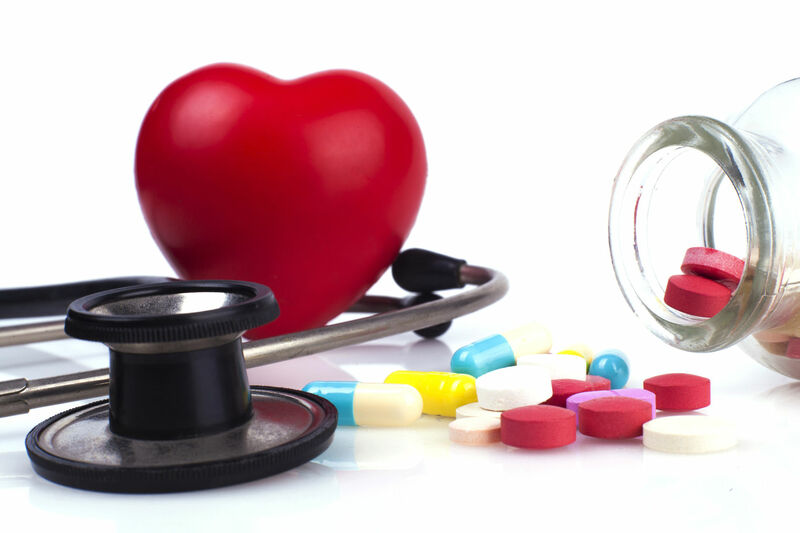 Return to "High Blood Pressure Medications" from "List High Blood Pressure Medications".